Psych Out the Stigma - Mental Toughness Inc.
What an honour it was to be part of history, at the beginning of a movement aimed at abolishing the stigma of mental illness in sport. 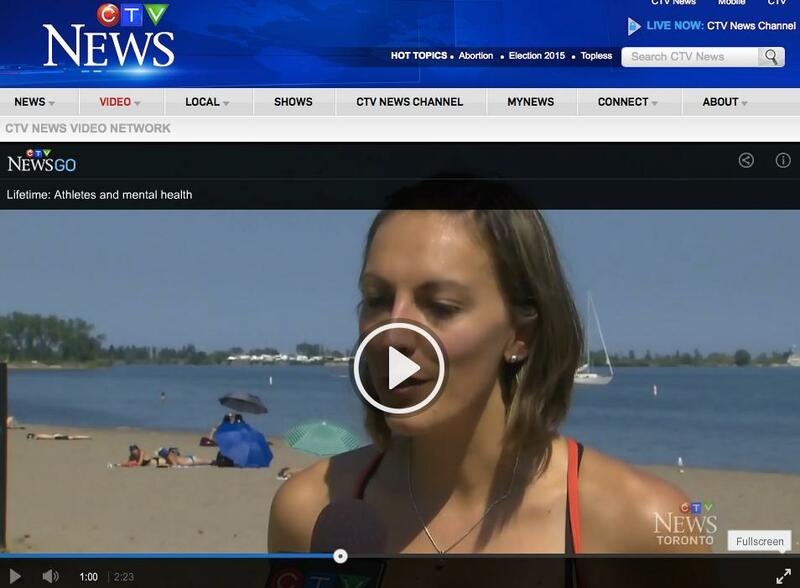 One week ago Monday, over 30 former Canadian athletes, parents and mental health advocates rallied at Cherry Beach in Toronto to talk about how to raise awareness and ‘psych out’ the stigma of mental illness in sport. AND, it was all captured on the CTV 6pm News in Toronto!! So now, in the tens of thousands of people who watched the news, there are some athletes and their parents who know it’s ok to have mental illness in sport and what’s important is that you talk about it. You can watch our interview by clicking the image below. I am so proud to be one of the Psych Out the Stigma founding members, and look forward to this movement growing across the world. Our vision – all athletes everywhere will feel free to share what their mental health without stigma! We then went out paddle boarding on Lake Ontario to close off the event (thanks to Paddle Sport Performance). 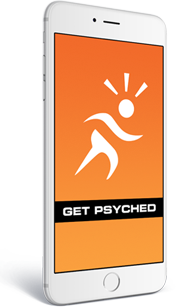 Stay tuned for future initiatives aimed at blowing the whistle on mental illness in sport. If you’d like to take part, please join our Facebook Page, or email us.